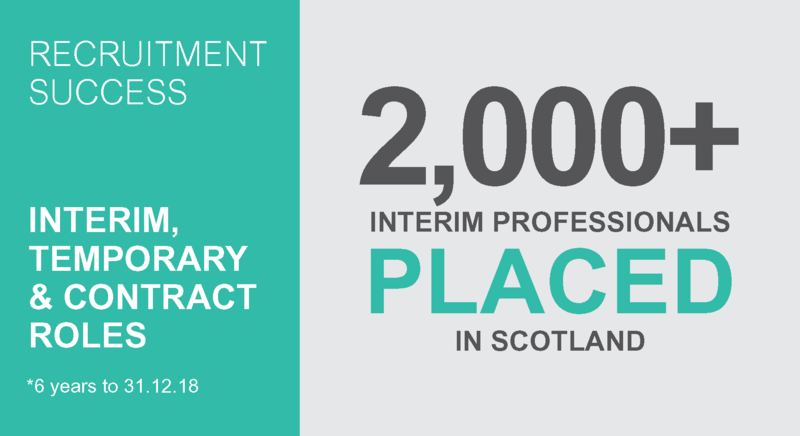 Core-Asset Solutions is the largest and most experienced team supplying interim, temporary and contract staff to the Scottish financial sector. Helping companies navigate pressure points created by year end deadlines, maternity cover, long term absences, etc. 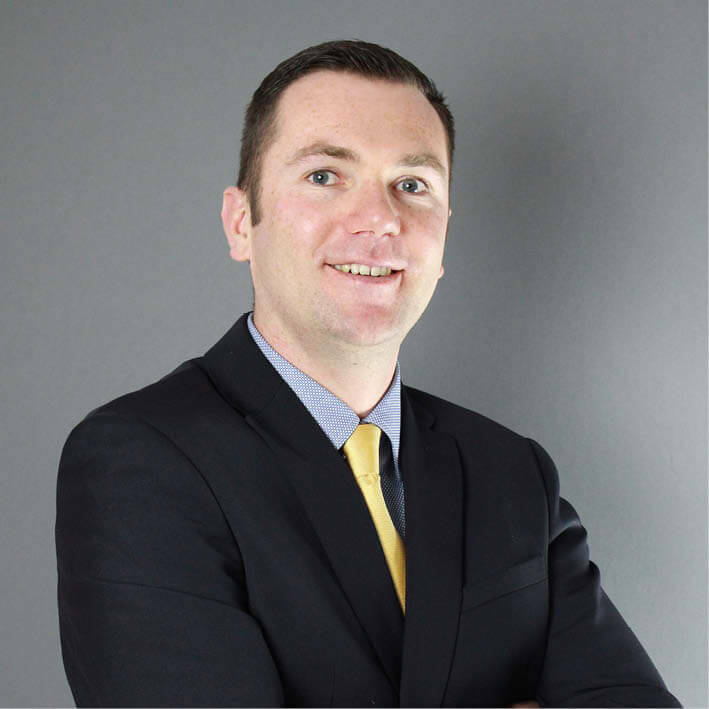 Specialising in Change Management, Mike has 17 years’ of recruitment experience gained across many of Scotland’s leading employers. His extensive network & problem solving allow him to provide advice & solutions for complex positions. 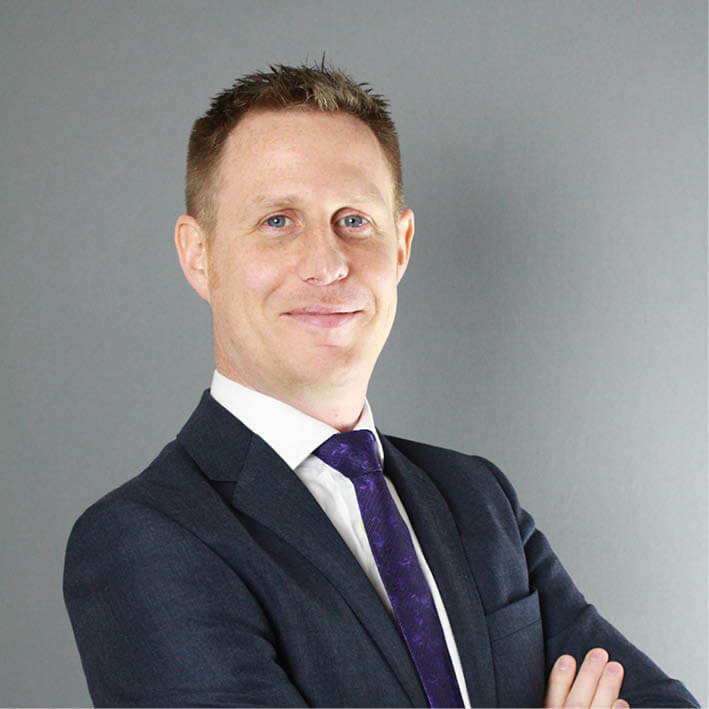 Mike is also an expert in the ever-changing employment & tax legislation associated with short-term hires. 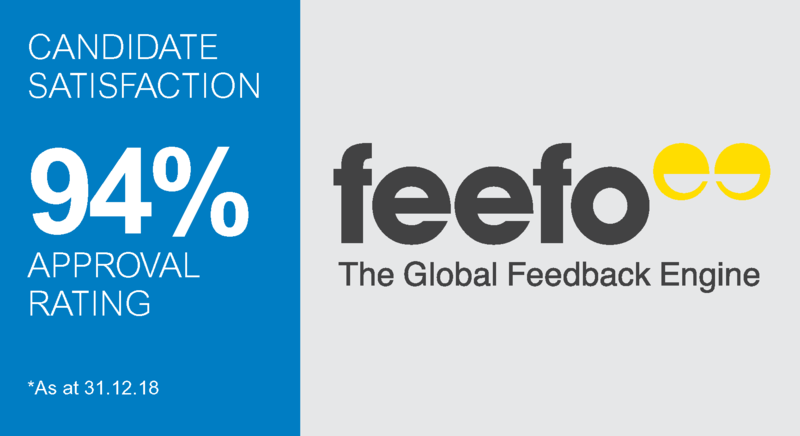 Find out here what clients and candidates are saying about Mike. 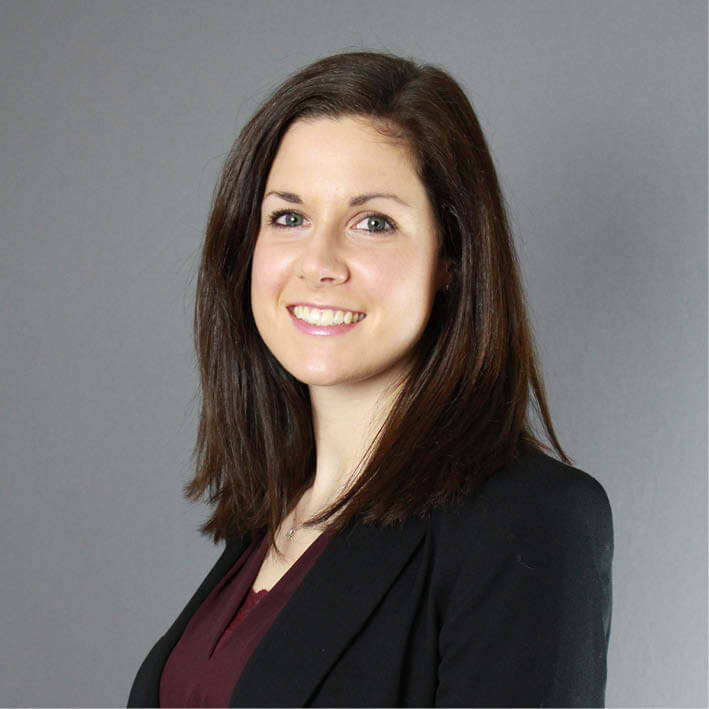 A founding member of Core-Asset Solutions, Emma has over 8 years’ recruitment experience and is renowned for providing excellent client service. She specialises in Core Business Functions. 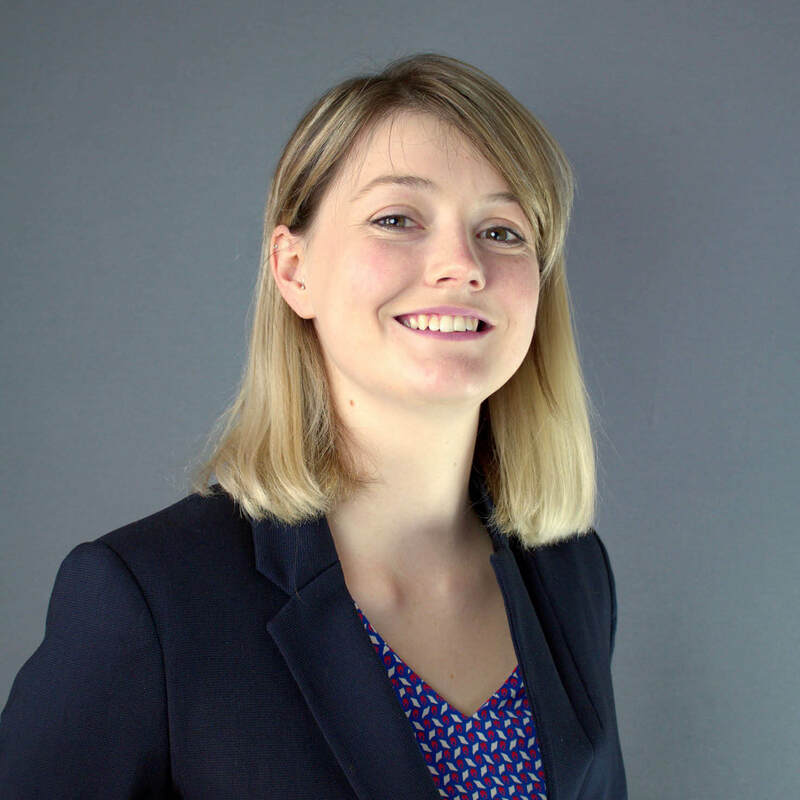 Working with many of Scotland’s leading financial services, asset management & asset servicing firms, Emma has developed a great understanding of her clients’ businesses from front through to back office. Find out here what clients and candidates are saying about Emma. Ian is dedicated to the servicing the ever-growing demand for interim Accounting & Finance staff in Scotland. Ian is hugely diligent and is quick to digest complex subject matters, underlining his credibility among his peers. He assists both part & fully qualified accountants as well as non-qualified professionals working in accounting disciplines. Find out here what clients and candidates are saying about Ian. Well versed in the demands of supplying high volume ‘temp’ hires across business support roles, Julia is an all-round recruiter. 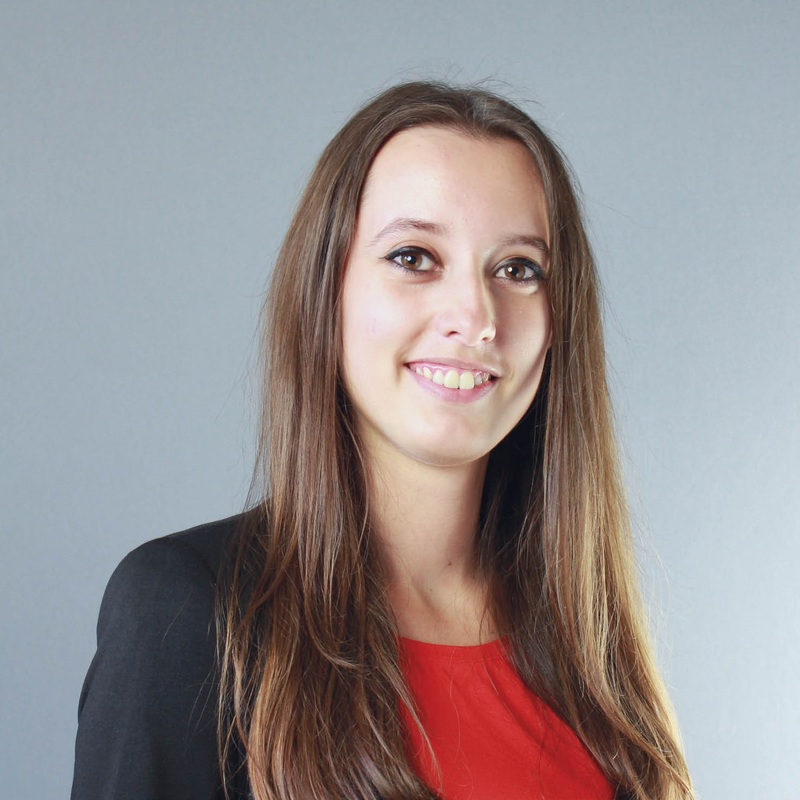 Julia specialises in positions that provide support to core business functions from customer service through to more niche executive level HR and Marketing roles. She has developed a track record among her clients for providing high quality hires normally against huge time constraints and at short notice. Find out here what clients and candidates are saying about Julia. 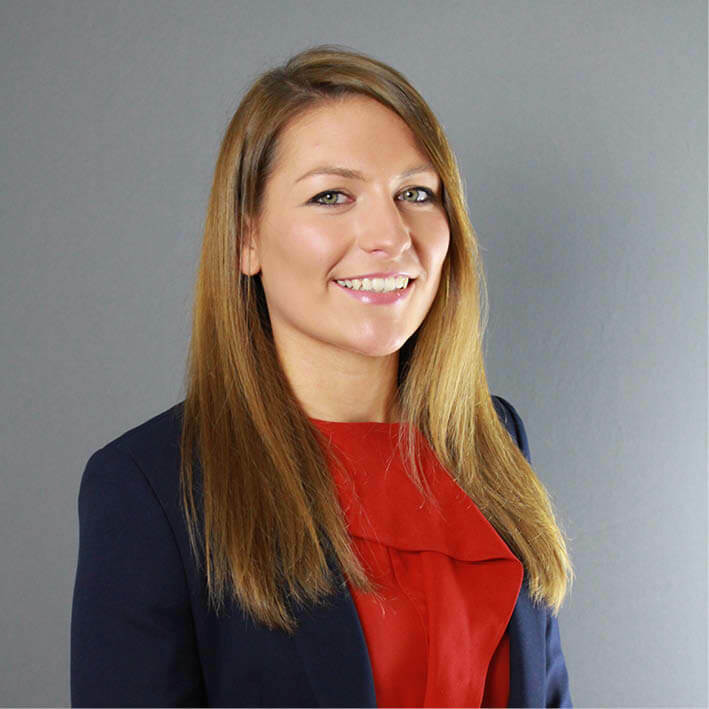 Amelia is responsible for interim, temporary and contract positions across Scotland's burgeoning Fintech sector and is working to develop Core-Assets’ brand in this arena. She also supports the wider Core-Asset Solutions team by utilising advance search tools and techniques which prove particularly successful for some of the more specialist needs of the market. 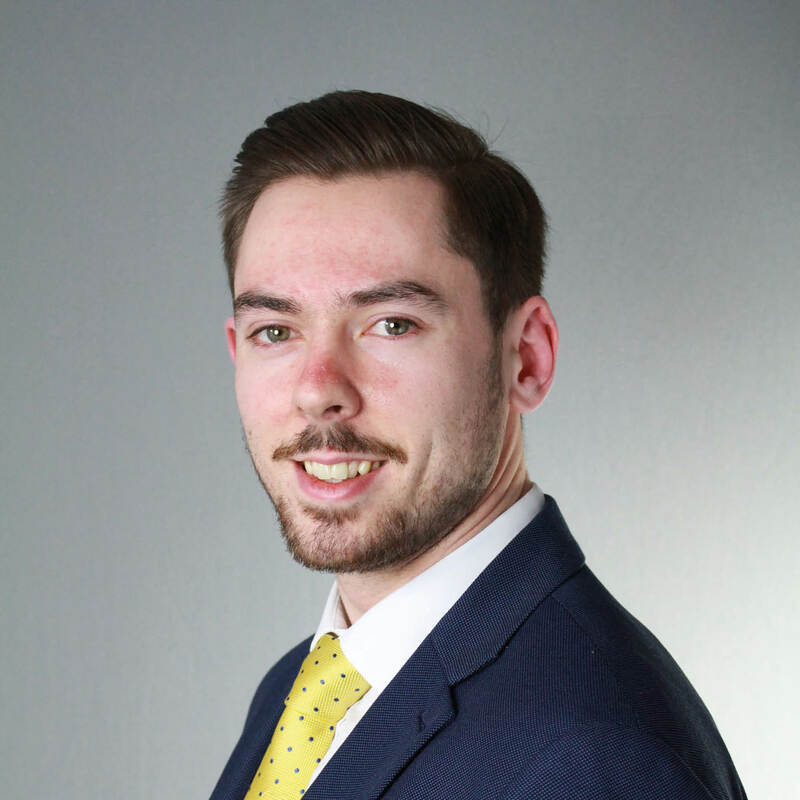 Chris joined the Core-Asset Solutions team in February 2019 to support interim, temporary and contract recruitment. As a resourcer, he is responsible for sourcing qualified candidates across accountancy disciplines and back office operations within asset management and the wider financial services sector. Chris utilises advanced search tools and techniques across various channels to ensure a wide reach across the industry. Lubica provides dedicated support to our contractors, temporary employees and clients during the pre-employment screening and onboarding stages of the recruitment process. Lubica is also on hand to assist our contractors and temporary employees throughout their assignments.